Relationships in Hollywood don’t seem to have much staying power. We don’t whether it’s the pressures of fame or media intrusion, but celebrities seem to change their partners more often than they change their clothes. 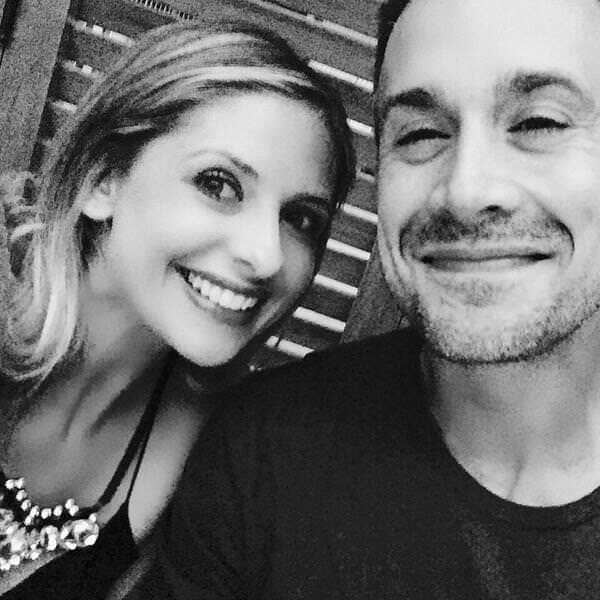 That’s why when a celeb couple overcomes these issues and stays together for the long haul it’s so endearing, and no duo are more adorable than Sarah Michelle Gellar and Freddie Prinze Jr. The pair recently their 13th wedding anniversary, with Sarah sharing this sweet snap from their 2002 wedding on Instagram. But this isn’t the only time the couple have made us “awhhh” during their long time marriage. Here are all the times Sarah Michelle Gellar and Freddie Prinze Junior gave us relationships goals. During the lates ’90s and the early ’00s, Sarah and Freddie were teen screen royalty. They even met on the set of I Know What You Did Last Summer in 1997. However, the couple are pretty low key, not being ones for too much publicity, and the last time they were snapped together on the red carpet was in 2007. Still, in an attempt to get her Twitter followers over 200,000, Sarah shared the pair’s first ever official selfie in March 2014, and of course it was adorable. If only our couple’s selfies were this cute! Freddie and Sarah played iconic couple Fred and Daphne in the live action version of Scooby Doo. They fell in love on set, proving they’re the perfect pairing on and off-screen. This pair still party like it’s 2002, at least when they’re alone. Sarah and Freddie still do date nights and clearly still enjoy each others company. Where can we find a love like that? In 2009 Sarah and Freddie welcomed their first child together, a girl named Charlotte Grace, and in 2012 their son Rocky James was born. Sarah makes her kids flower waffles and Freddie watches cartoons with them, just like any normal family! 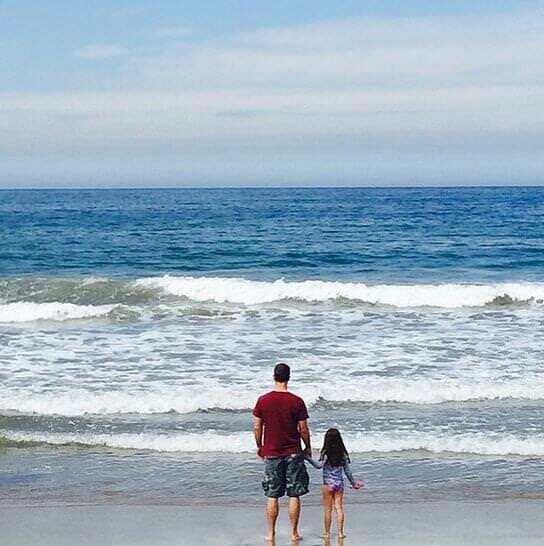 Here is a sweet photo Sarah shared of Freddie and Charlotte at the beach in June. Both are huge Star Wars fans, and Sarah is voicing the new Inquisitor in the Star Wars Rebels animated TV series, which Freddie also stars in as Kanan Jarrus. 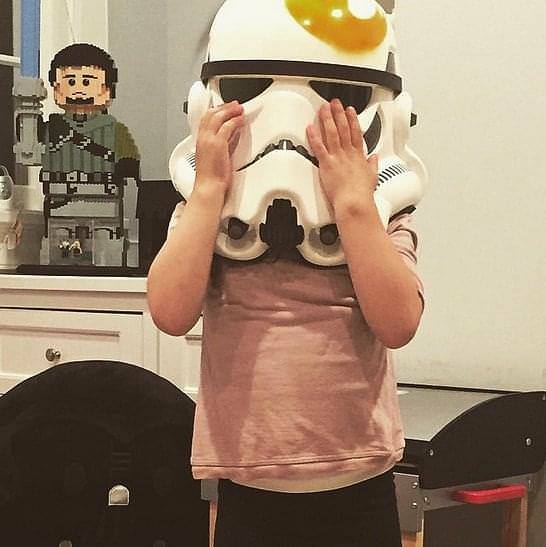 Sarah shared this pic of Charlotte in April wearing a Storm Tropper helmet, and you can clearly see some Lego in the background too! In the past Freddie has also admitted to being a massive nerd at school, but was proud to say these qualities make him a successful actor and helped him win over his bride. Awh! Next articleWe Bet You Didn’t Know Winnie-the-Pooh Was Based on the 7 Deadly Sins – Pooh, Not You! 11 Brilliant Prank Videos That You Have Never Seen! We all love a good prank, so here's 11 brilliant videos of people pulling pranks. From scary bathrooms with fake mirrors to dodgy elevators with trap doors and flying ghosts, these videos showcase all sorts of great pranks that people have pulled. Here's our list of 15 hilarious GIFs that will absolutely make your day. We loved this and wanted to show that he's not a one trick pony at all. Here, Voolas proudly presents the 12 different faces of Michael Gove. We guarantee there is one for every single occasion. Could You Be In These Mystery Polaroids? Try These 8 Homemade Easter Treats Instead Of Buying Boring Eggs This Easter! Make Easter fun and exciting again and make your own treats to give instead of that generic boxed chocolate egg. Here are some ideas of easter treats to start creating.